A DivX CD launcher program. 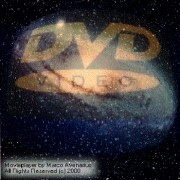 The DivX codec and Media Player 6.4 are already included. You must extract the files with the "use folder names" option.